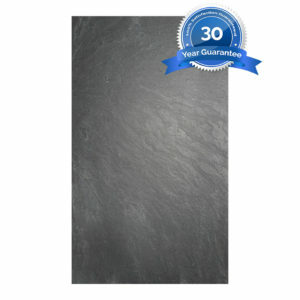 The ultimate choice for roofing slate. 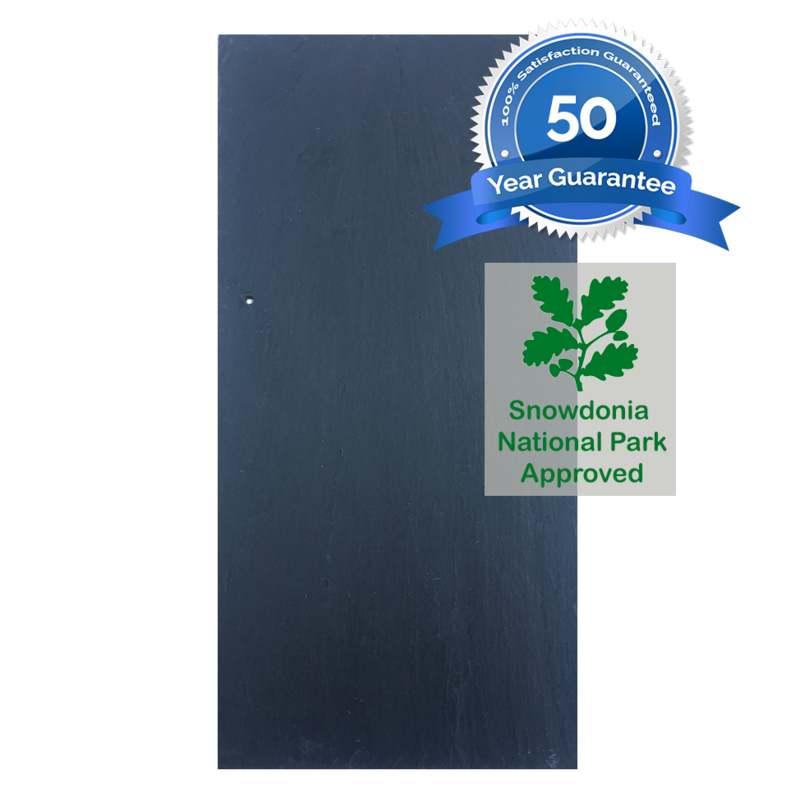 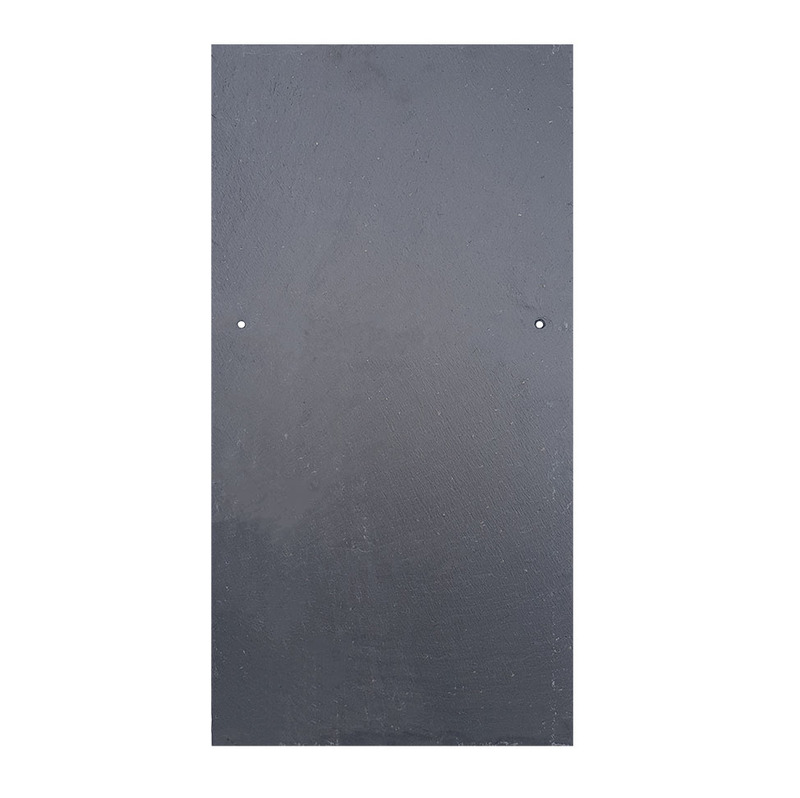 The 600×300 (24×12) GM Ultra Spanish slate is perfect in every way; smooth finish, uniform in thickness, easy to lay and easy to cut – you cannot fault these slates. 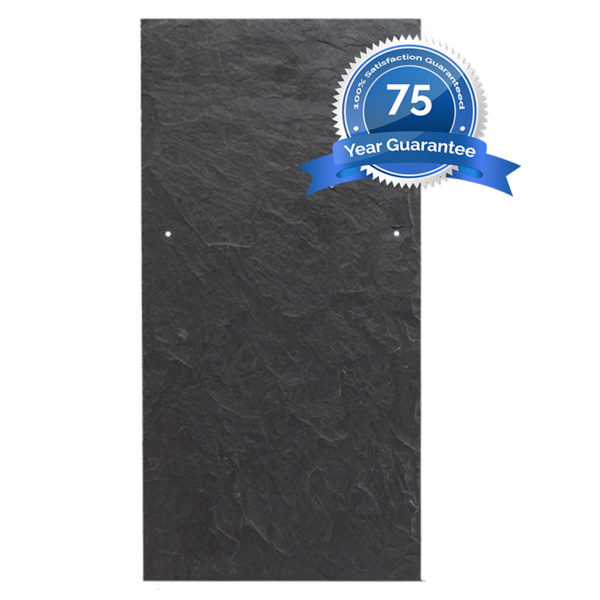 The GM Ultras were exclusive to the German market, but are now exclusive to Buy Roof Slate. 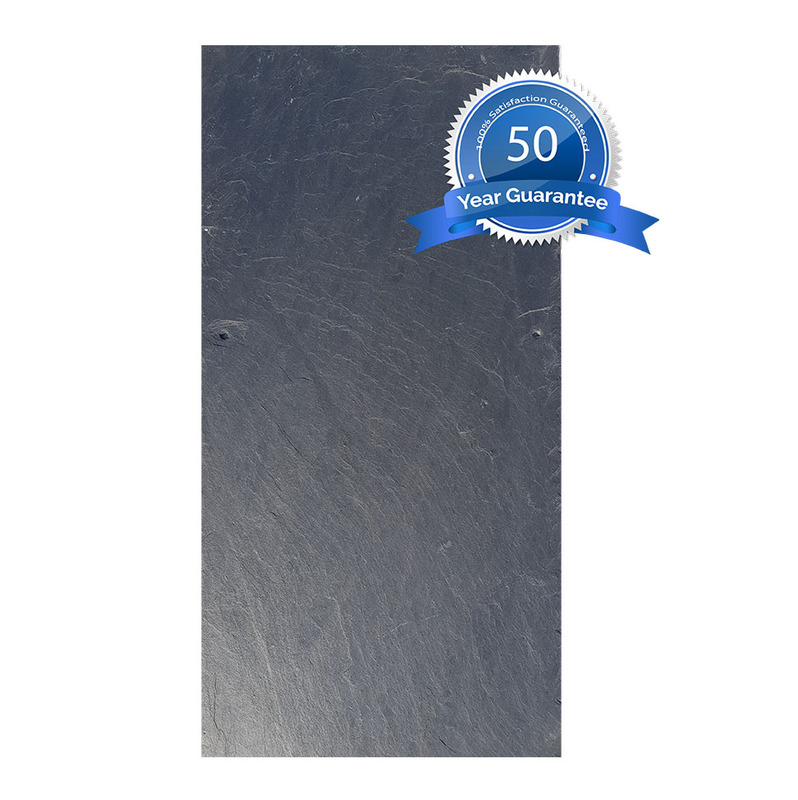 75 year guarantee on the GM Ultra slate.